Many of the patients that we work with in Thailand come from migrant families who face language and travel barriers to access care. Tanchanid is one of these patients. She was born in 2006 with a cleft lip and palate to Chinese migrant parents. Her mother, Na Fa Muser, was confused when she saw one of her newborn twin daughters had a cleft and felt personally responsible. Na Fa struggled to feed Tanchanid and was nervous to bring her out in public. 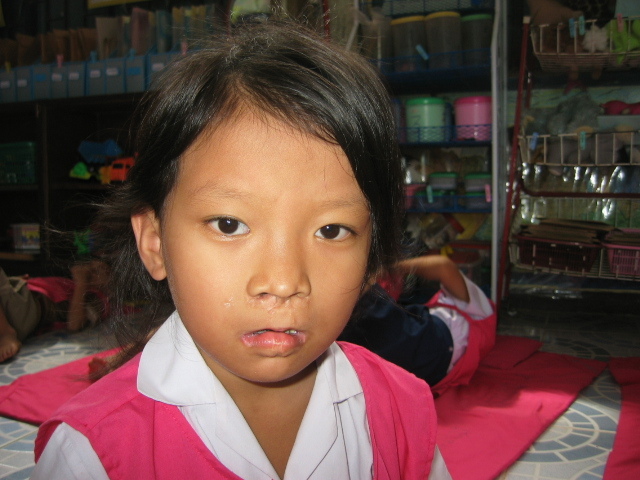 Thankfully, Tanchanid was able to have a cleft repair surgery at a public hospital and her mother felt very relieved. But, Tanchanid continued to struggle with challenges speaking and interacting with peers. She was a very shy, and quiet girl who was often bullied and, as a result, was afraid to communicate with others. When she was 5 years old, Tanchanid began receiving comprehensive support from our partners at the Northern Women’s Development Foundation. At this time, she and her twin sister were left in the care of their grandmother as their mother had sought work in another province. 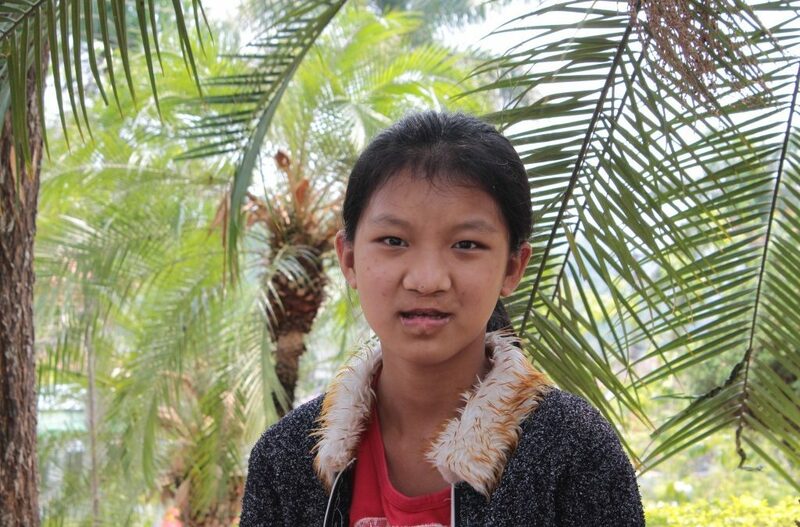 At age 9, Tanchanid was able to have a bone graft surgery. This surgery helps ensure teeth grow properly and helps improve the shape of the nose for cleft patients. Over the last five years, Tanchanid has also been participating regularly in speech therapy. At first, it was difficult for her to be able to attend therapy sessions. But now, Tanchanid is 16 years old and is able to make her own way to speech and dental appointments. Her twin sister, Tanchanok, is very supportive and helps Tanchanid practice her speech at home. Today, Tanchanid is doing very well and has lots of friends at school. She hopes to pursue a university degree in social development over the years to come! Read more about our work in Thailand.